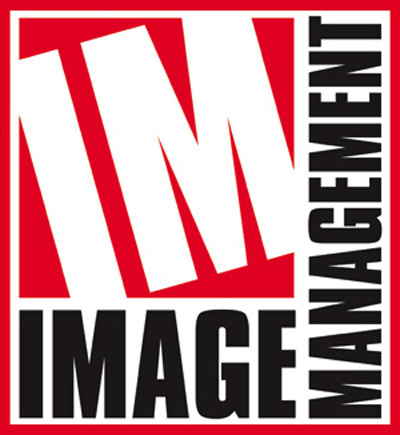 Image Management specializes in website development & hosting. With over 500 unique websites for companies throughout the United States, Image Management is a leader among website development firms. Your website will be developed with an integrated editor that allows for easy updating. Ecommerce, newsfeeds & photo galleries are all features that Image Management can provide. Website hosting is also available.